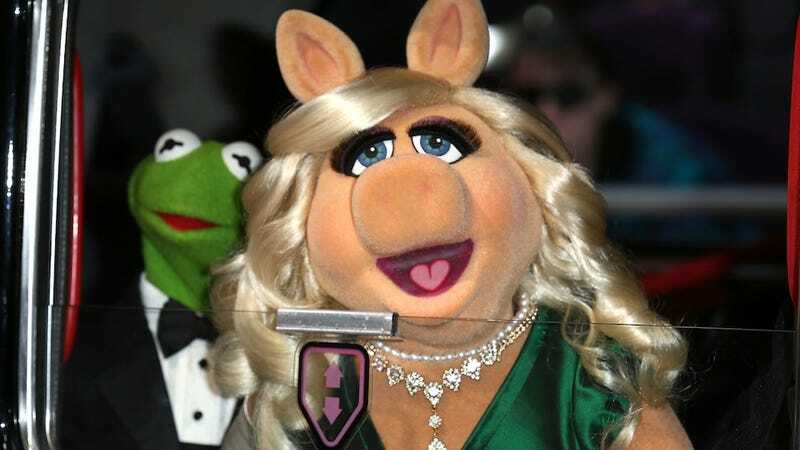 Miss Piggy has received her controversial award from Brooklyn’s Sackler Center for Feminist Art during a ceremony this past Thursday. The world-famous celebrity, author and style icon has been added to an illustrious roster of past recipients that include Toni Morrison, Connie Chung, Sandra Day O’Connor and Anita Hill. Elizabeth Sackler, the center’s founder and the presenter of the awards, championed for Miss Piggy’s win. “She has inspired children to be who you are and this squares very directly with feminism,” Sackler told USA Today. Gloria Steinem had the honor of presenting the Muppet with her award.